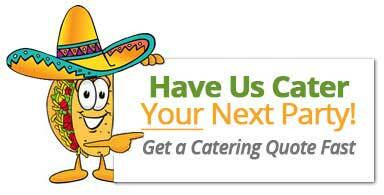 Thank you for considering Sacramento’s Best Taco Catering. We have received your message. Please allow 12-24 hours before you can expect to receive a reply from us. We appreciate your business and will reply to your message shortly.